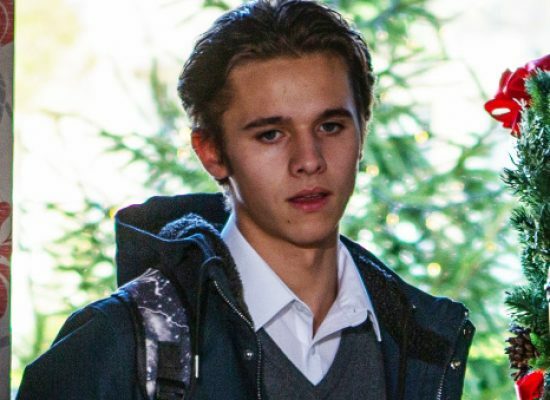 Emmerdale – Barnardo’s explains why abused Jacob tells Maya that ‘he loves her’. 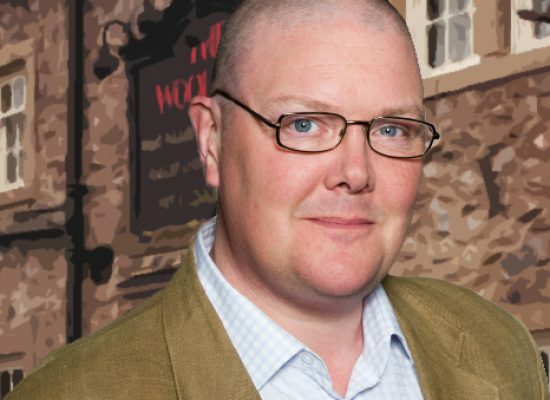 The show is venturing over the Irish sea for a storyline concerning Paddy Kirk, played by Dominic Brunt. 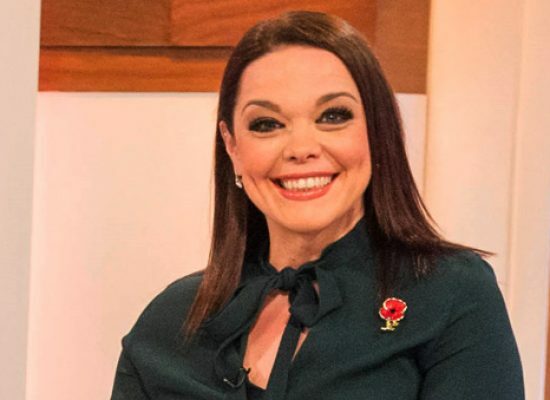 Lisa Riley is returning to the ITV Yorkshire based soap for a short festive stint. Claire King believes her Corrie miscarriage storyline was limp. 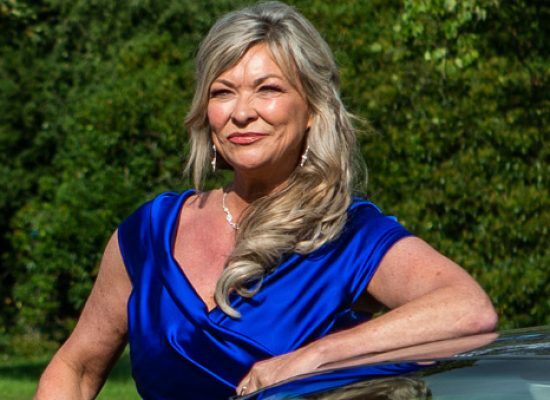 Claire King has spoken about returning to her most famous telly role, as she reprises Kim Tate for Emmerdale. 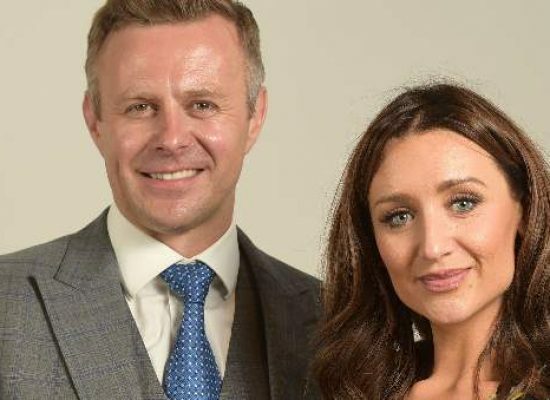 Soap stars Catherine Tyldesley and Tom Lister were just two of the famous faces part of the Royal Birmingham Conservatoire’s annual Prize-Giving ceremony. 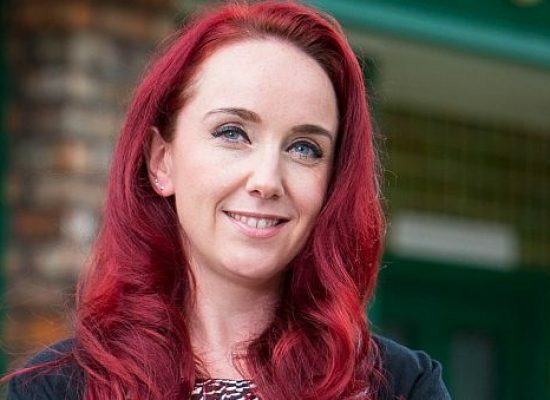 Oates previously worked on Emmerdale, The Archers and Crossroads. 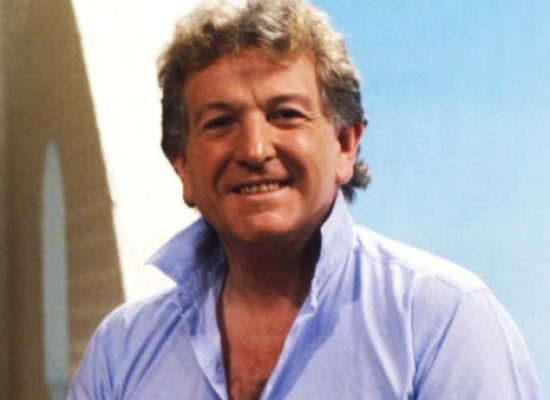 The actor passed away after a short illness aged 83, he was best known to ITV audiences for his long running role in sitcom Duty Free.